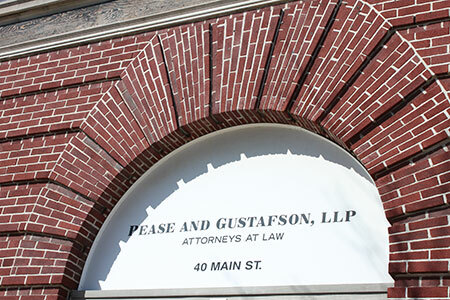 Pease and Gustafson, LLP has provided stellar legal representation in northern New York for more than twenty-five years, serving clients in St. Lawrence and Franklin counties. 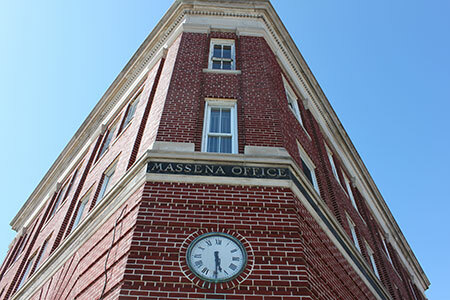 We are a general practice firm with a focus on Adoptions, Banking Law, Bankruptcy, Business and Commercial Law, Criminal Law, Estate Planning and Administration, Municipal Law, Personal Injury, and Real Estate Law. Our attorneys and staff are deeply committed to our clients and community. We strive to meet our clients’ needs in a professional and responsive manner through effective, cost efficient legal representation. Call or email to set an appointment for a free consultation to discuss your legal issue.